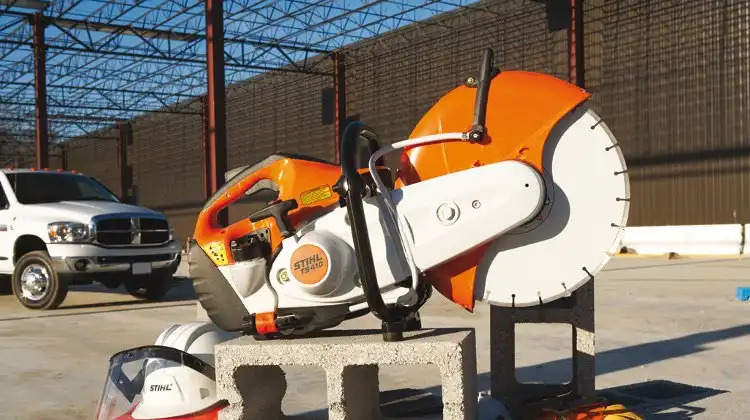 Homeowners who are looking for something a little more than an all round chain saw for the house, would be interested in the Husqvarna 353. With a power output (2.4kW) that is just slightly under that of the 455 Rancher (2.6kW), the 353 model is lighter at 5kg and more economical. It also has most of the features of the 455 model. However, what really makes this chain saw stand out from the rest is its wide power band. The Husqvarna 353 chain saw showcases high capacity over a wide rpm range, making it extremely versatile. Besides being powerful for its size, it is light and manoeuvrable too! A great piece of equipment to have around the house as it can easily tackle a variety of chores. 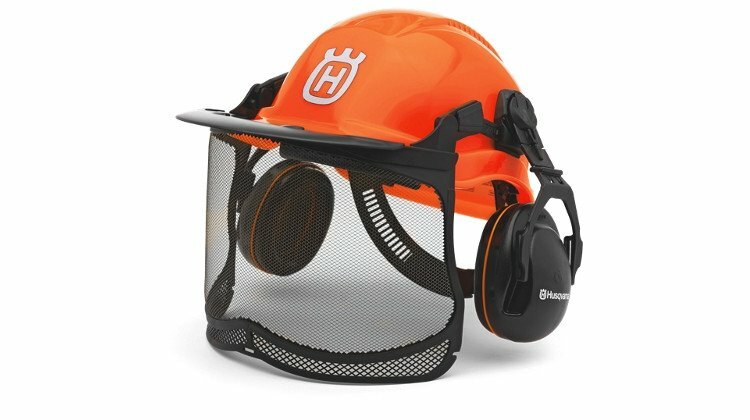 According to customer feedback, the Husqvarna 353 is best employed with an 18″ bar. This will reduce the drag and keep the chain saw running at optimum speed. Another thing is to use semi-chisel 325 chains instead of square tooth chisels because the latter becomes dull after just half a tank of fuel; and you’ll end up having to use the saw for a lever. In order to maximize the performance of your Husqvarna 353, always clean the saw before use; and make sure that the chain is sharp and tight. Also, remember to press the decompression button on the side before starting the chain saw. It will usually start with one pull; however, it might need four or five pulls on a cold day. The only disadvantage of the Husqvarna 353 is that it isn’t very suitable for tall people. This is because you cannot run it on a longer bar or chain. This would entail a lot of bending over for larger people and could prove to be rather uncomfortable. Otherwise, it is a wonderful chain saw to own.